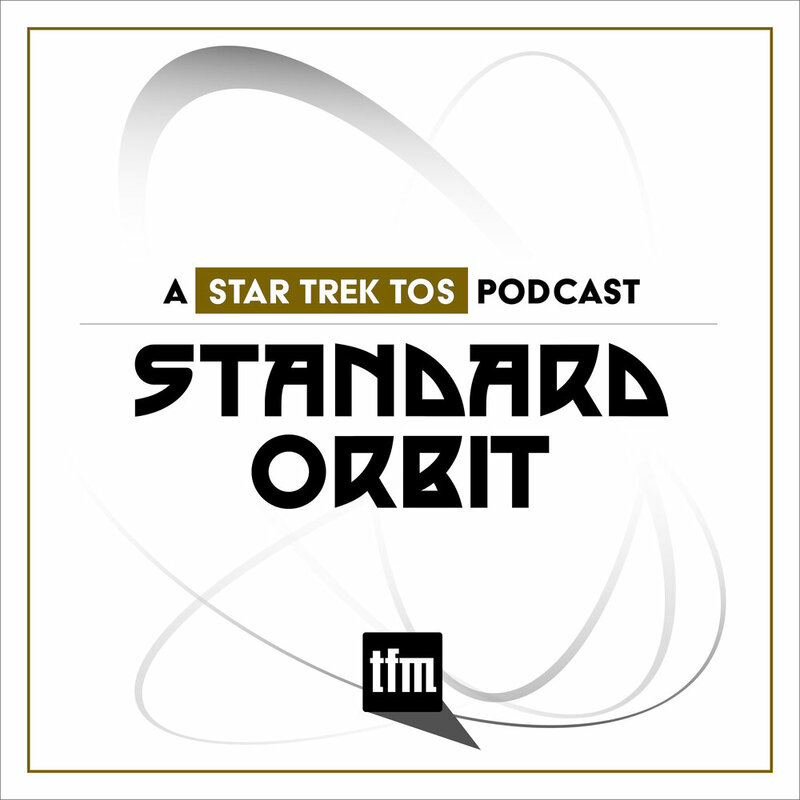 Star Trek Movie Source Music with Tony Robinson. 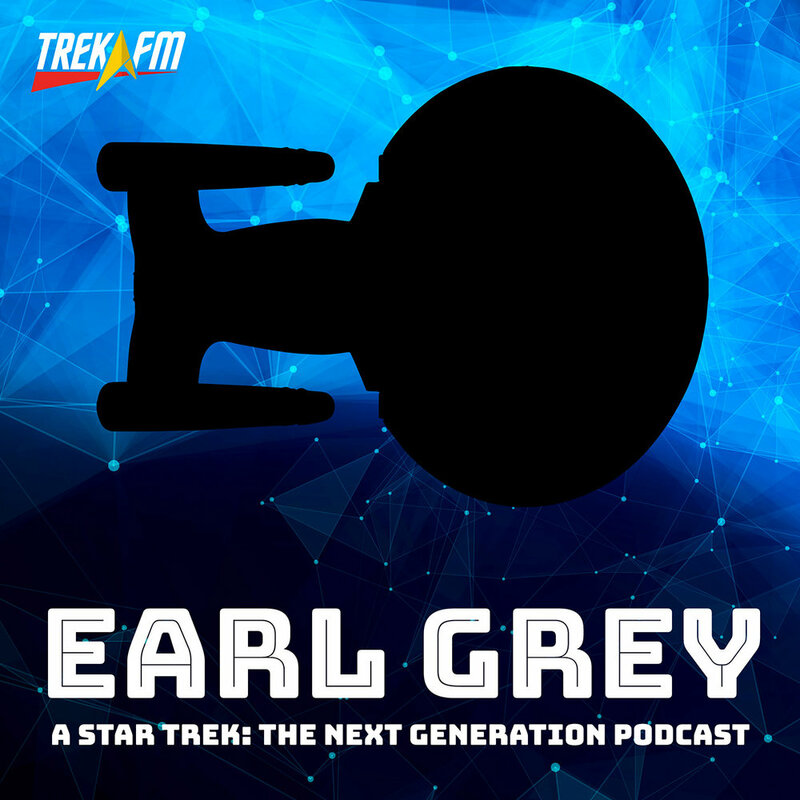 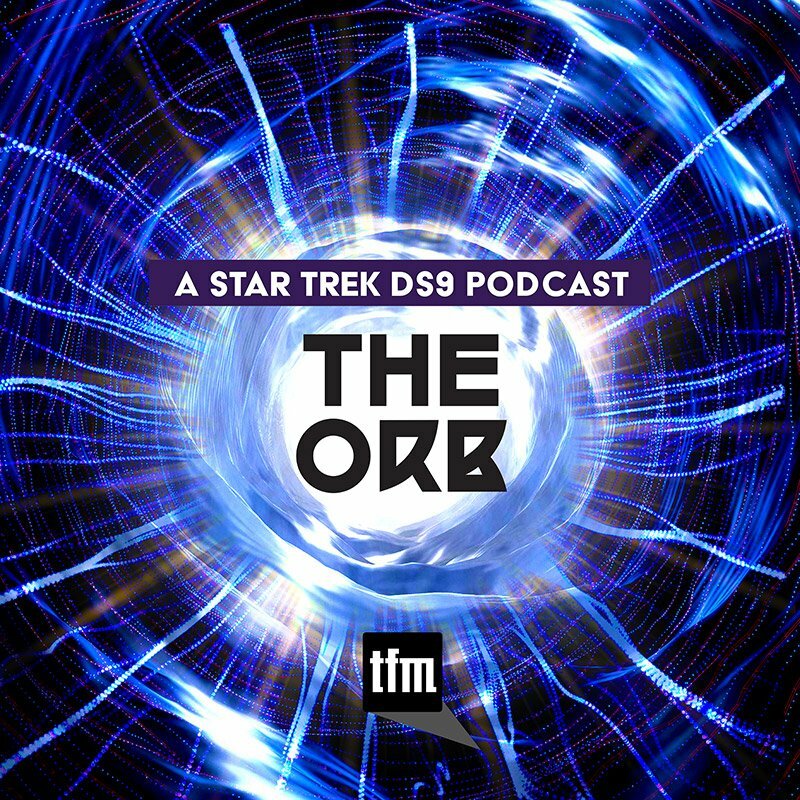 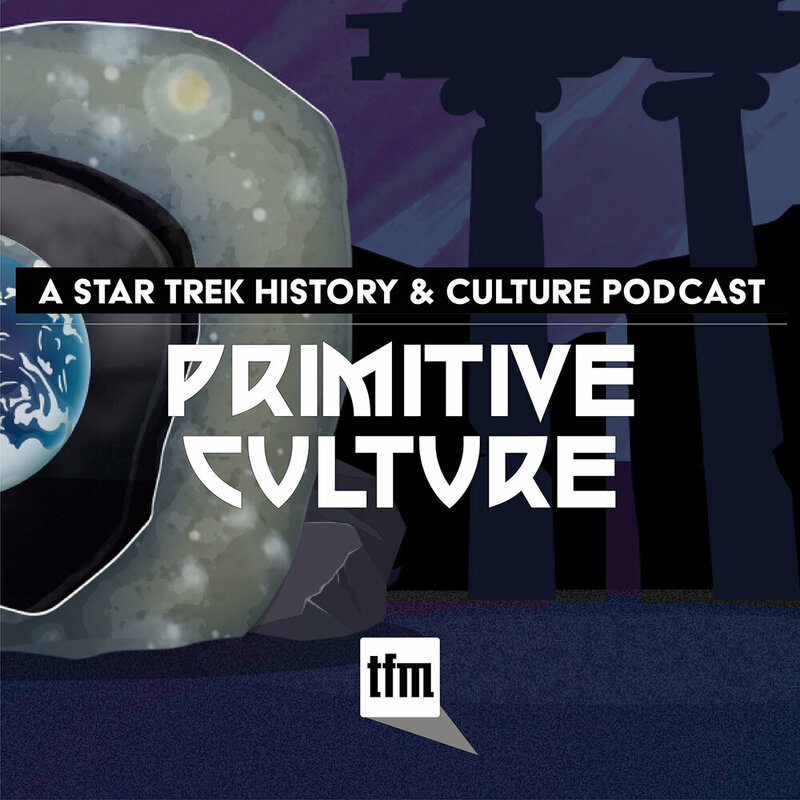 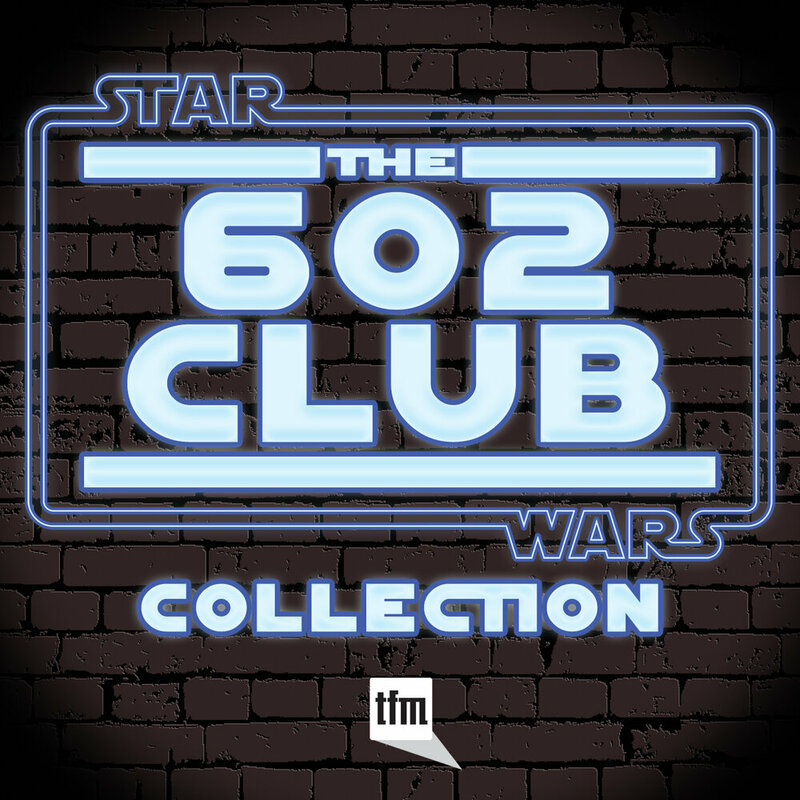 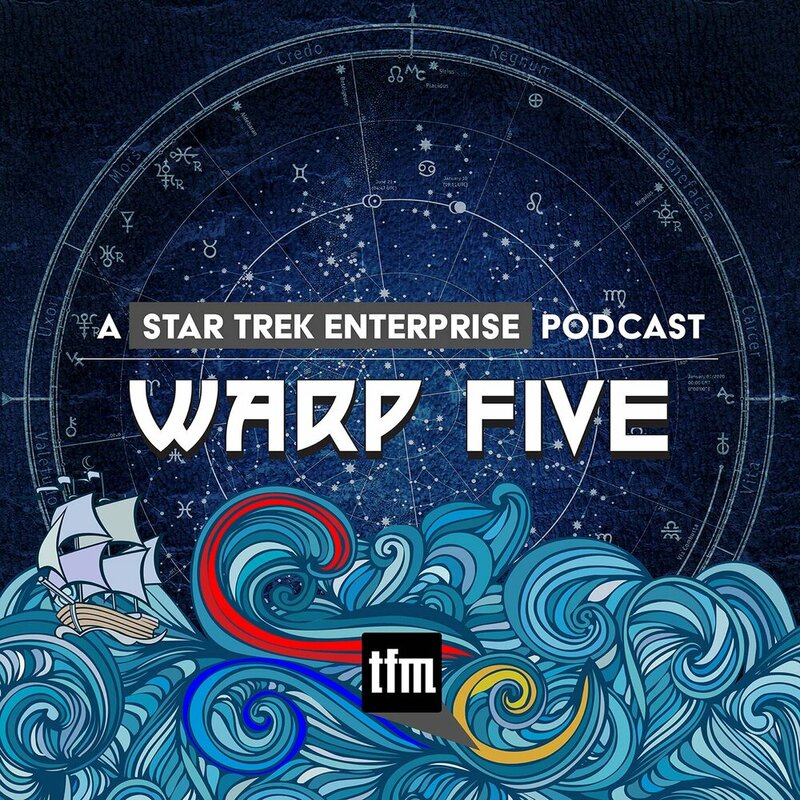 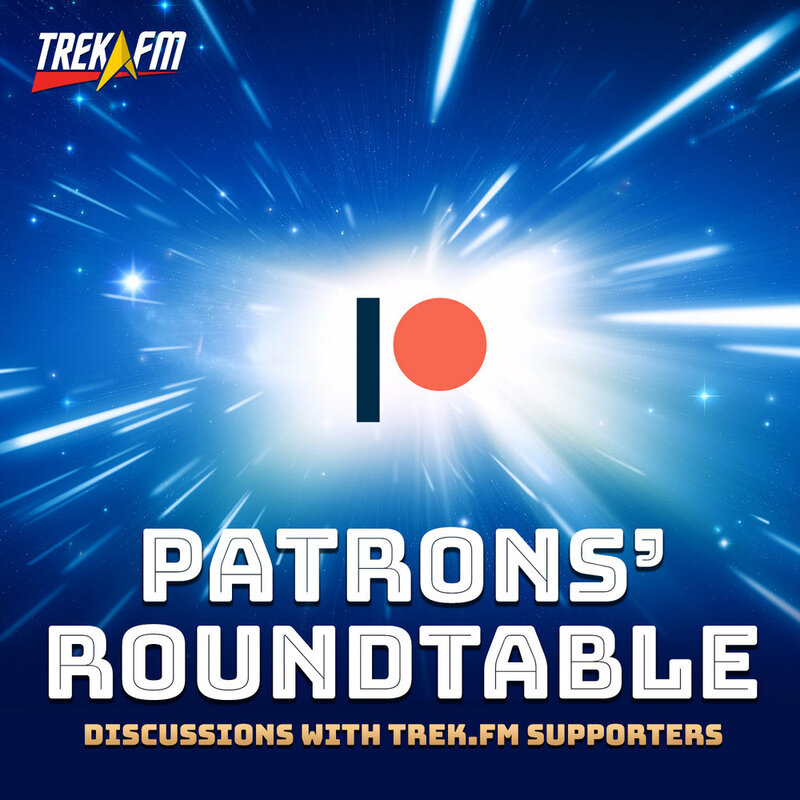 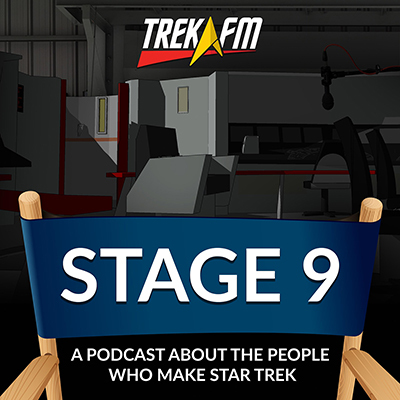 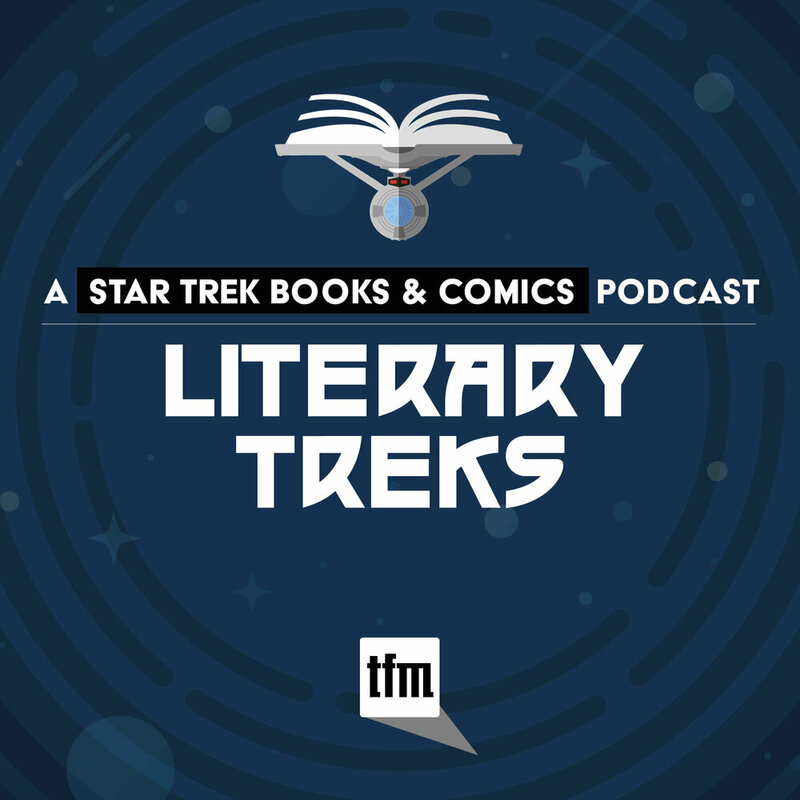 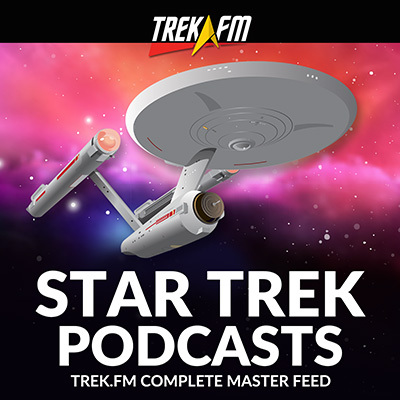 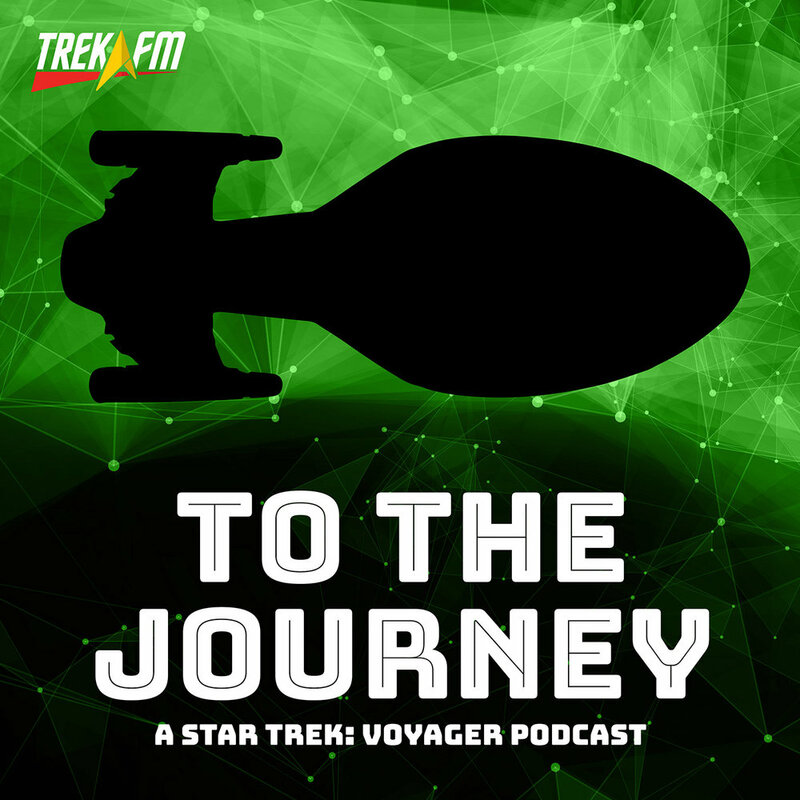 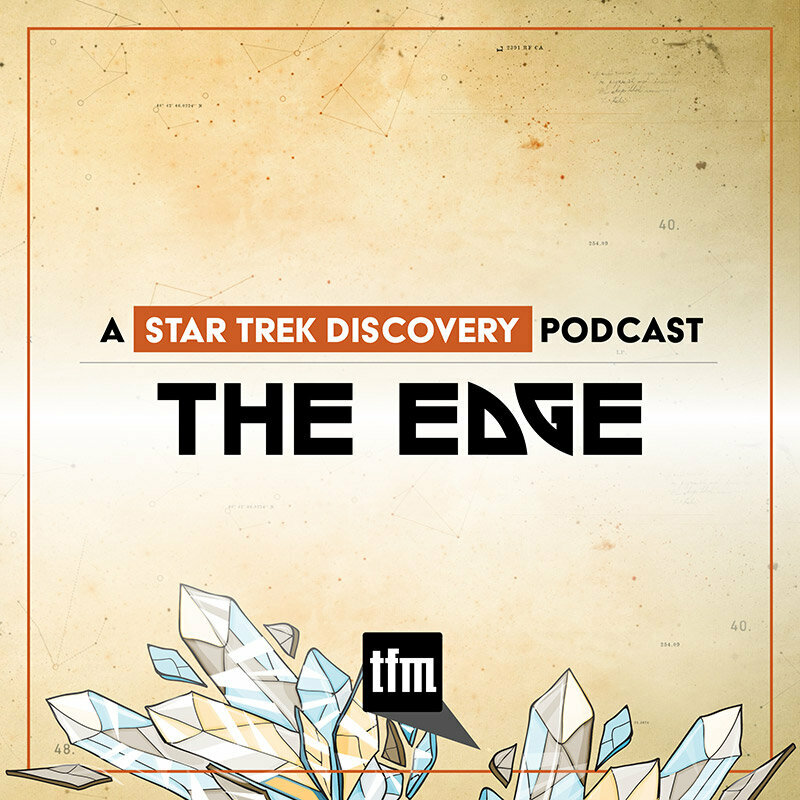 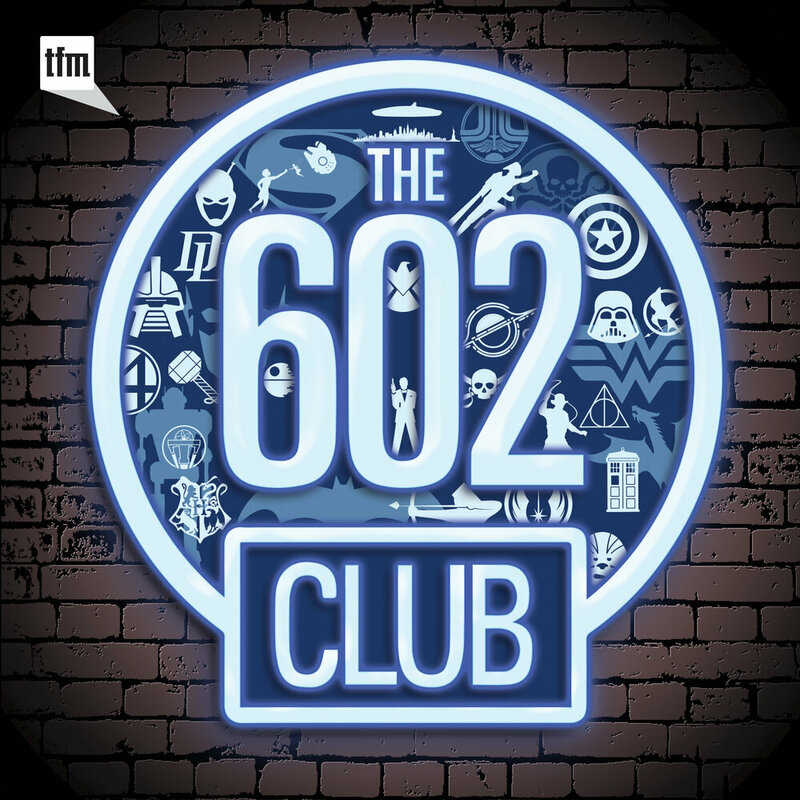 The scores to the films and episodes of Star Trek have been analyzed and studied for over five decades and are the primary focus of this podcast. 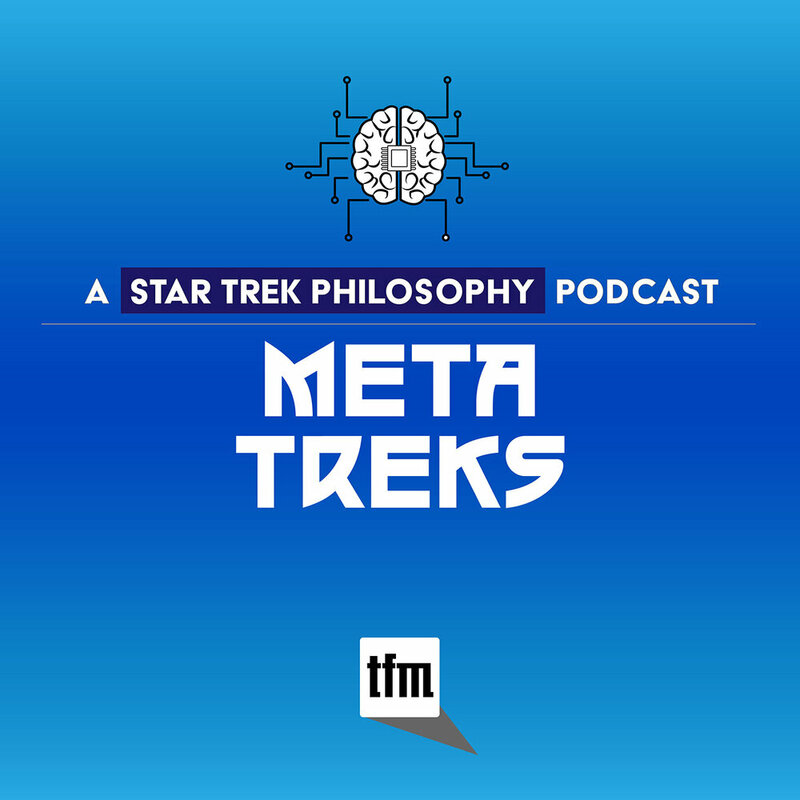 One episode of Melodic Treks has even focused on instances of singing on screen throughout the 729 episodes and films. 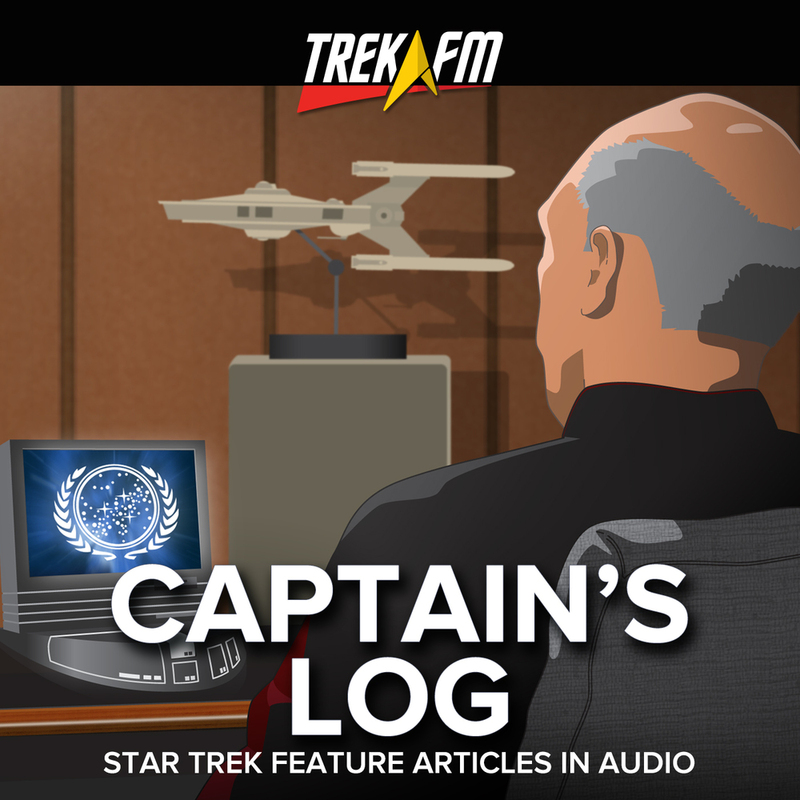 However, there are many instances of music that are designed as background filler, and are used to enhance the mood of scenes that are on screen. 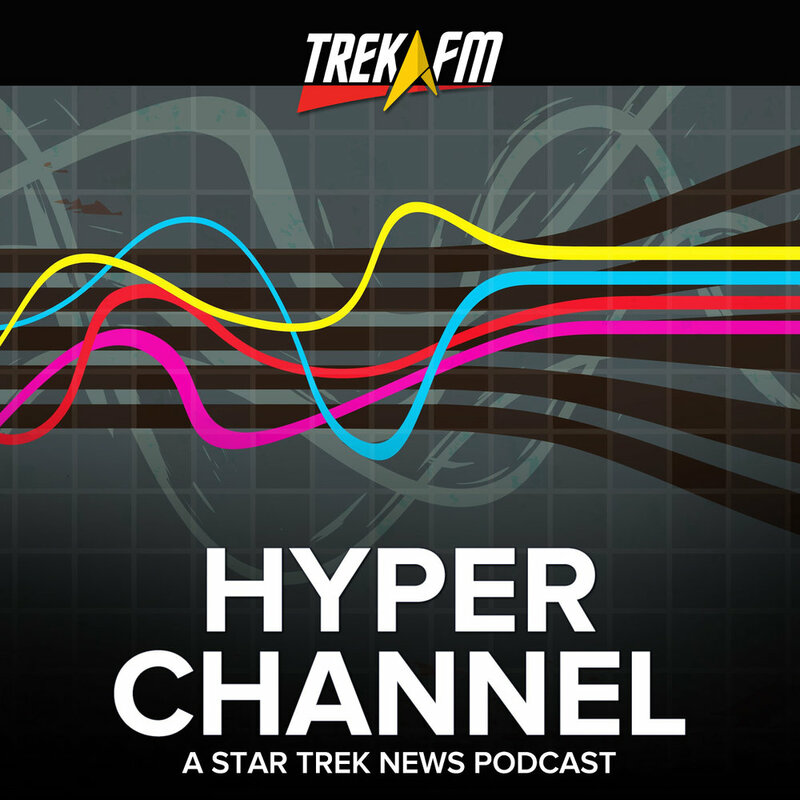 This type of music placement is called "source music." 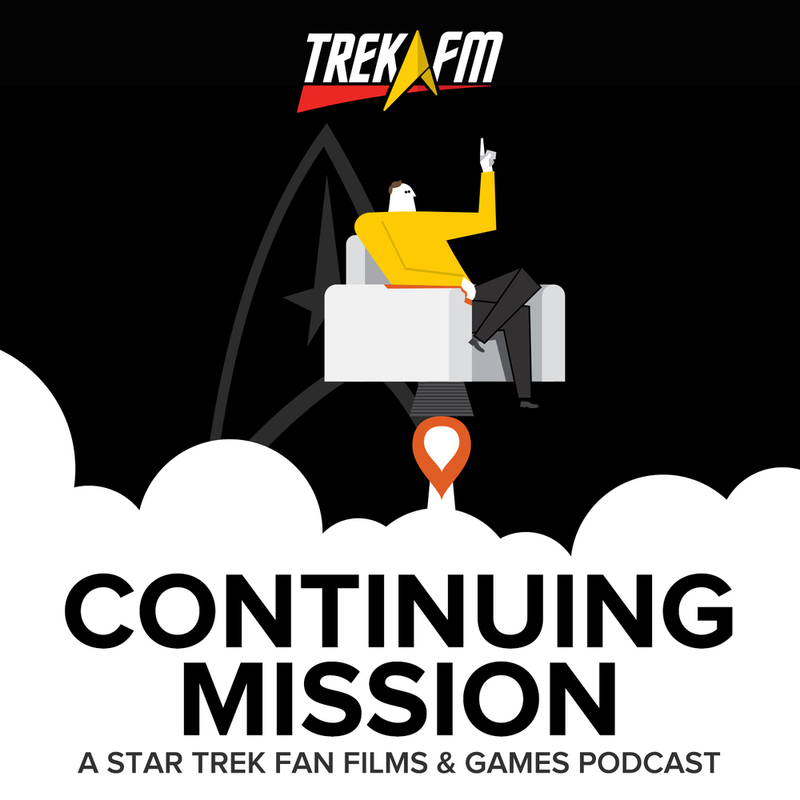 In this episode of Melodic Treks, host Brandon-Shea Mutala is joined by Tony Robinson, host of Continuing Mission, to discuss five instances of source music in the Star Trek films, as well as the song created for the end titles of Star Trek Beyond, "Sledgehammer" by Rihanna.